In November 2017, the Swarovski Crystal Worlds presented a new Wunderkammer "HEROES OF PEACE". Thanks to the innovative projection method, visitors can see holograms of people who received the Nobel Peace Prize. "Heroes of Peace" shows Albert Einstein, Mahatma Gandhi, Martin Luther King and many more. 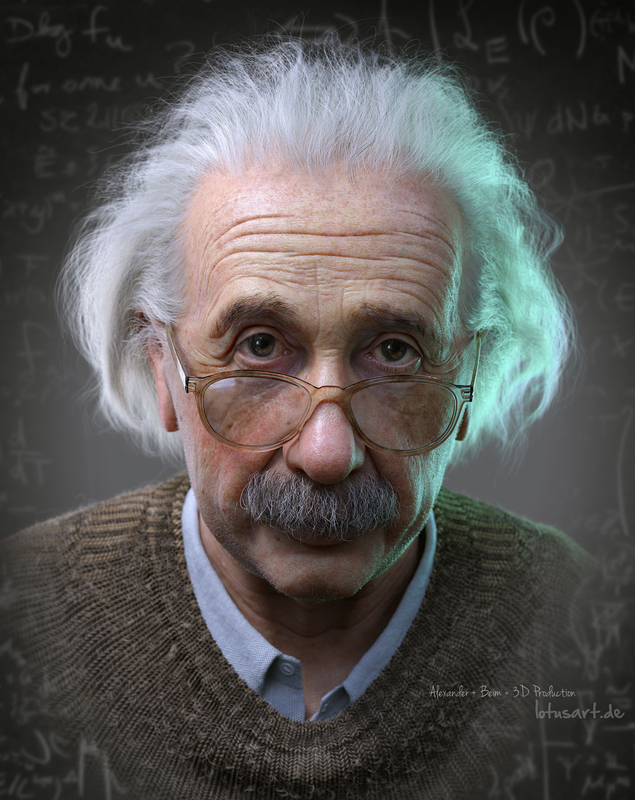 The production of Albert Einstein, the modeling and animation, I have taken over.